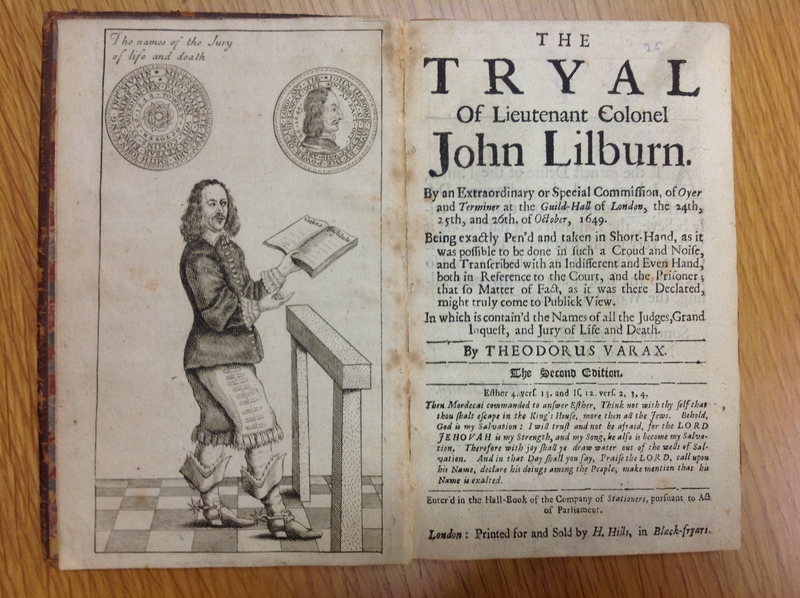 John Lilburne was a prominent figure in the turbulent politics of the English revolution: tried for treason by both Charles I and the republican regime, on trial for his life three times, and in jail or exile for much of his adult life, he became an important figure in the pantheon of the British left. There has been no full length study of his life since 1961, however, and this reflects, I suggest, an historiographical moment that might now be passing. This paper will consider how a re-examination of Lilburne’s life can contribute to new currents in the historiography of the revolution more generally.